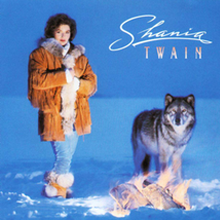 Shania Twain, OC, born Eilleen Regina Edwards; August 28, 1965) is a Canadian singer and songwriter. Twain has sold over 85 million records, making her the best-selling female artist in the history of country music and one of the best-selling artists of all time. Her success garnered her several honorific titles including the "Queen of Country Pop"